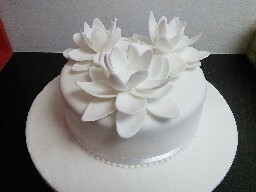 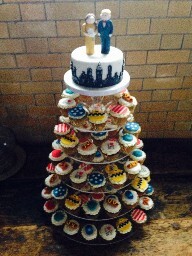 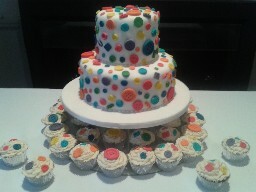 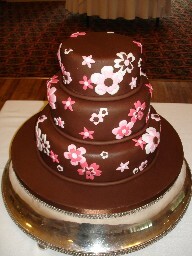 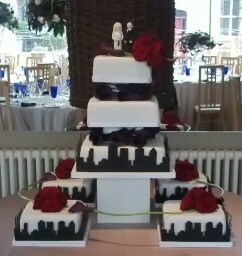 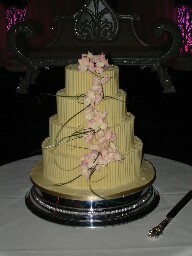 CRUMBS make beautiful wedding cakes, individually designed and created. 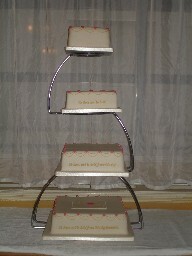 Choose from a variety of recipes including carrot cake, fruit cake, chocolate and lemon madeira. 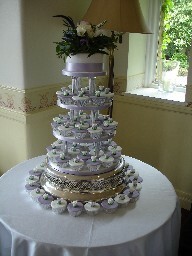 CRUMBS will also make your wedding cake to suit your dietary requirements. 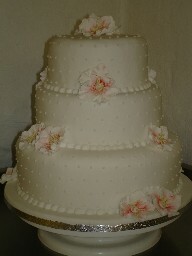 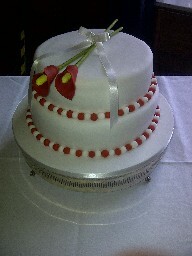 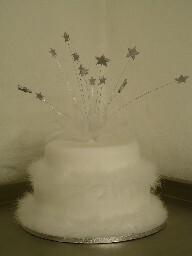 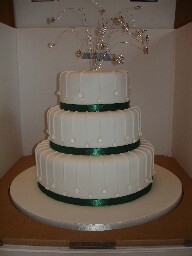 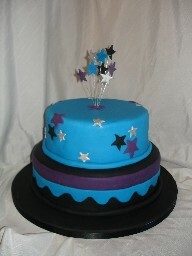 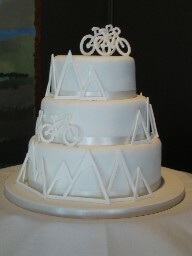 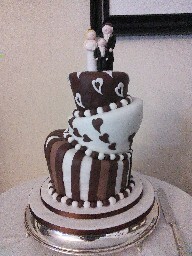 CRUMBS will deliver and set up your wedding cake free of charge in the Sheffield and North Derbyshire area. 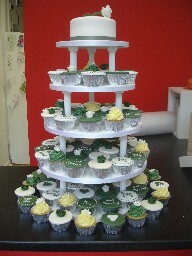 Please Contact Lucy for a wedding pack or to arrange a tasting.